We are looking for waiters to join our FOH team. Are you interested….? Right now is one of the most exciting times for our restaurant. 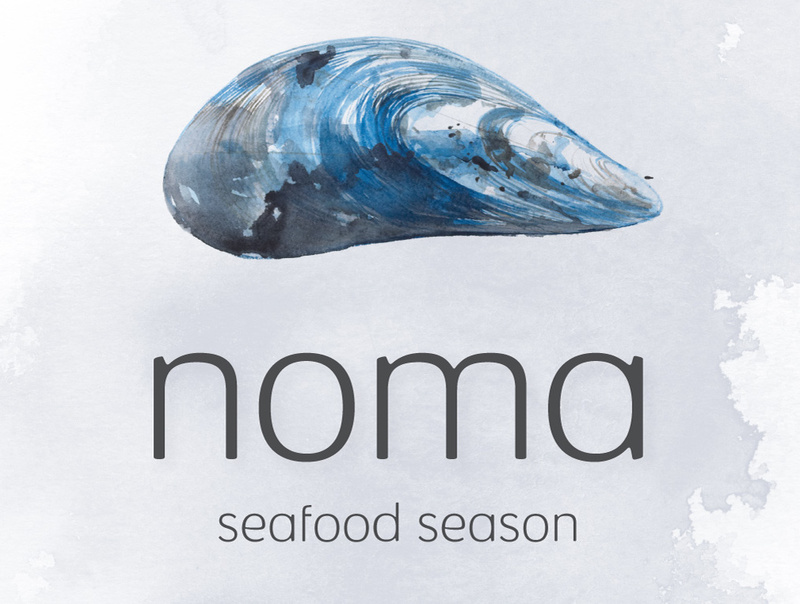 We’re so excited to announce that we are ready to open noma again, beginning in February 2018. As we’ve mentioned in the past, we’ll be dividing our year into three seasons, during which the menu will change dramatically to match the type of ingredients that are at their peak at any given time of the year. Check out the video for a little update from us on our most recent travels as we prepare for the opening of noma 2.0. 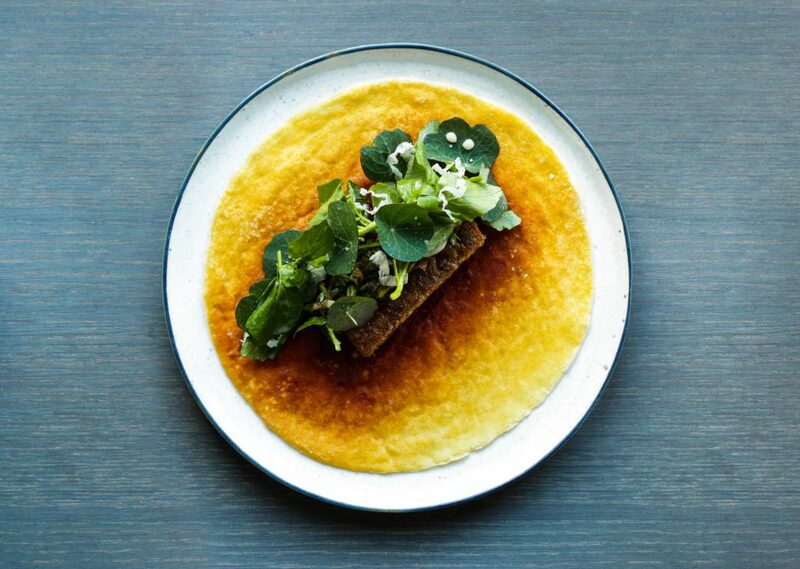 For years, I have been talking with René about creating a new kind of restaurant in Copenhagen. We have been holding out for the perfect space – and we finally found it, inside the old home of noma on the city’s iconic waterfront. Together in partnership we are opening restaurant Barr, on Wednesday, 5th July. 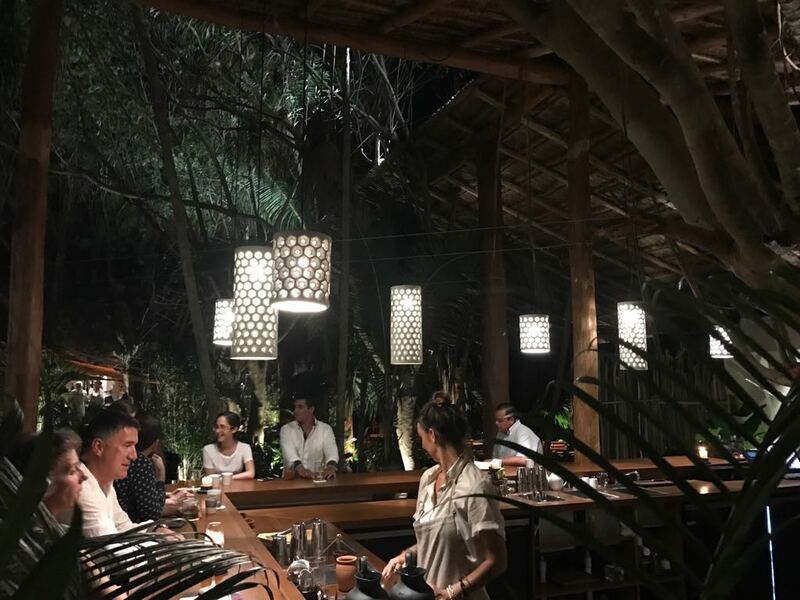 This week we want to share a bit about the process of designing and building our restaurant in the jungle. 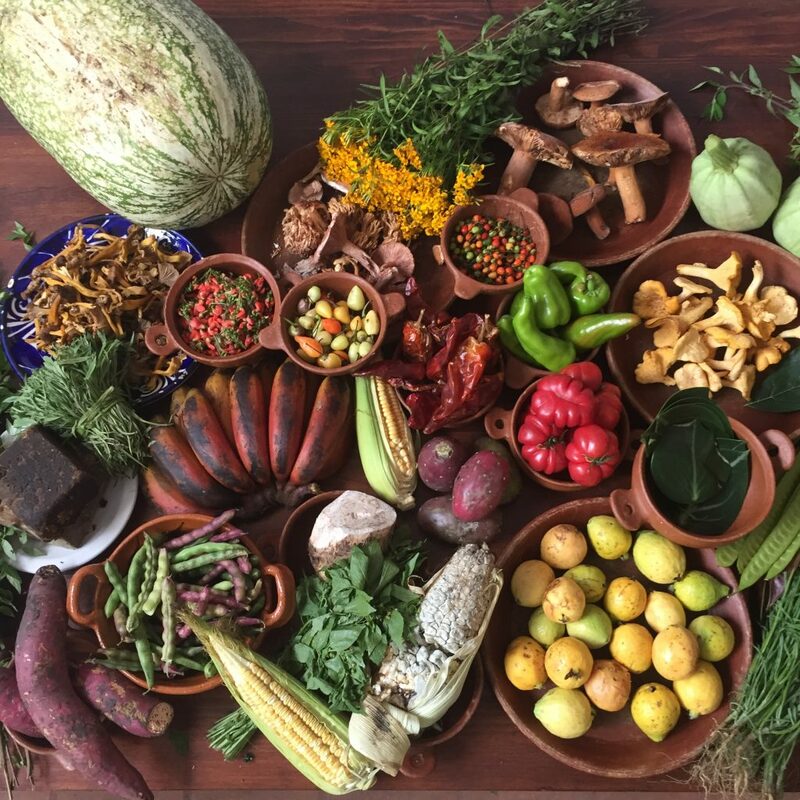 This week we would like to update you on a bit of what goes on in our fermentation lab as we prepare our menu for Noma Mexico. Noma Mexico update number four, and this time we are sharing stories regarding a few of the communities who are growing ingredients for our pop-up menu. 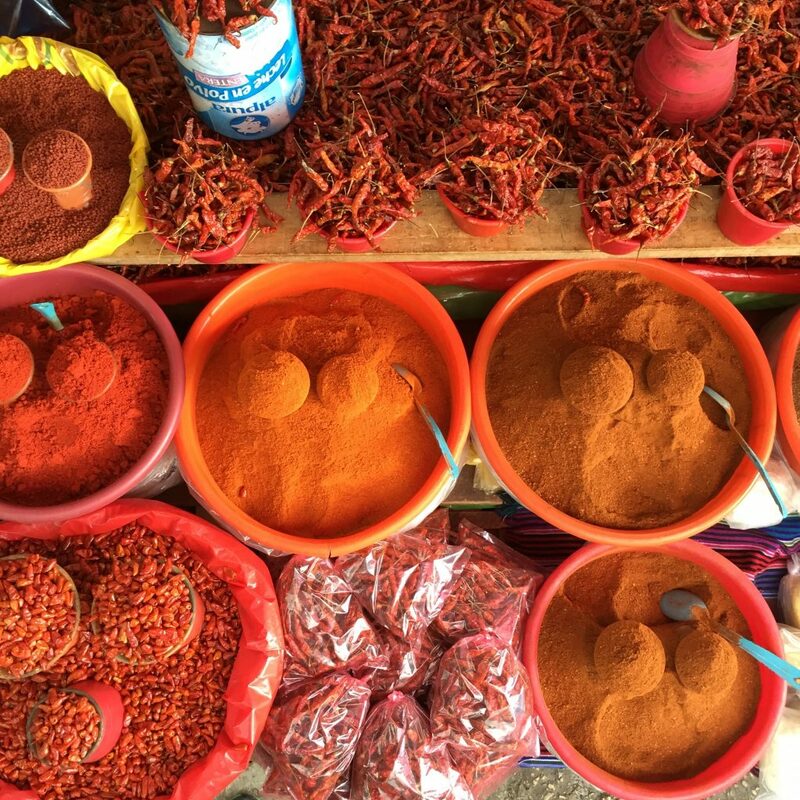 Letter three with updates on our Noma Mexico adventures. During our travels around this great country from vast markets to tiny hilltop towns, we have witnessed incredible craftsmanship. Plateware, glassware, knives, wooden spoons, ornate decorated linens, woven pieces, tools and beautiful art. Attention culinary students of Mexico! Round two of the Noma Mexico updates, and this one will be about students. 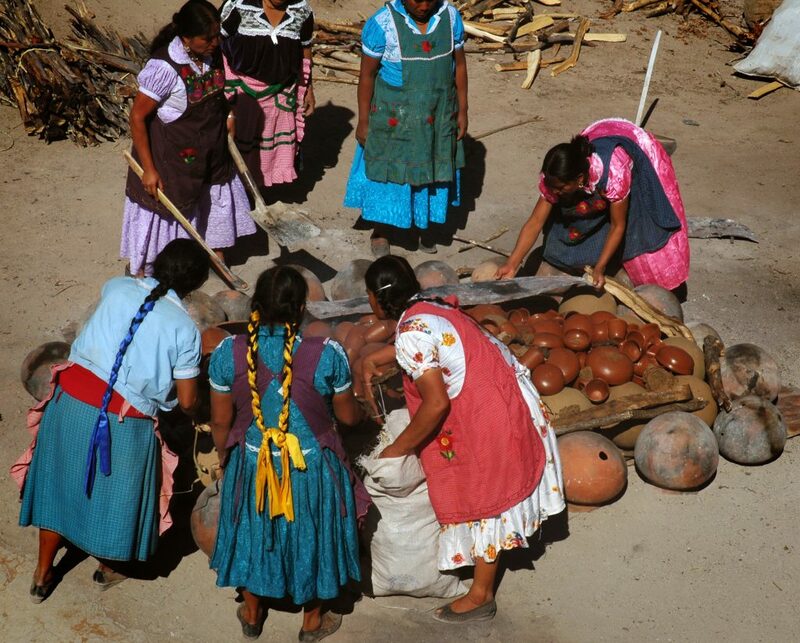 Over the course of the next few weeks we will be publishing a series of posts to explain the details of Noma Mexico. These will include more information about the booking process, sharing favorite moments from our research trip, and highlighting some of the amazing producers we have been collaborating with so far. 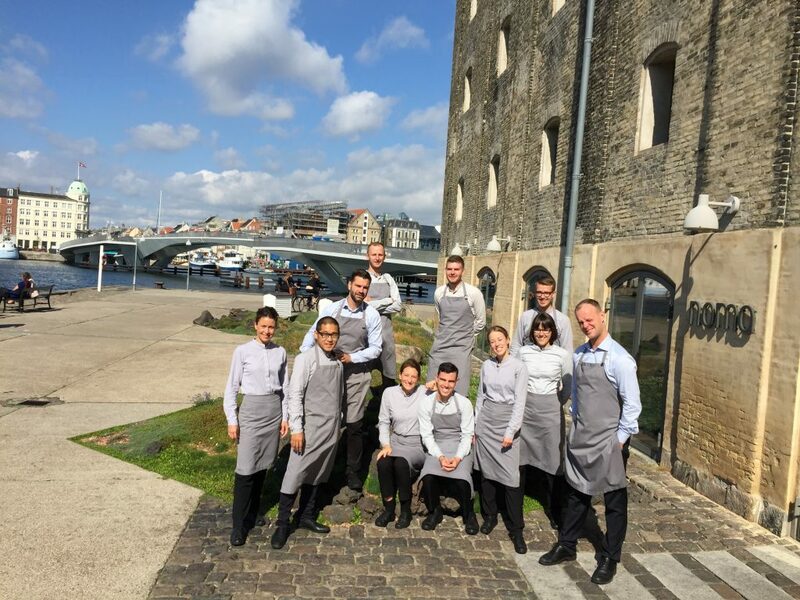 Thank you for being interested in joining the noma FOH team! For the past 13 years we have developed a very special style of service; a place where the FOH team, blends in with the kitchen staff. From the beginning, this was a new approach on how we wanted to be with our guests. We are delighted to announce that on July 27th, 108 will open its doors on the historic Christianshavn Harbor in Copenhagen. The team and I can’t wait to welcome you into our home and show you what we’ve been working on over the last months. 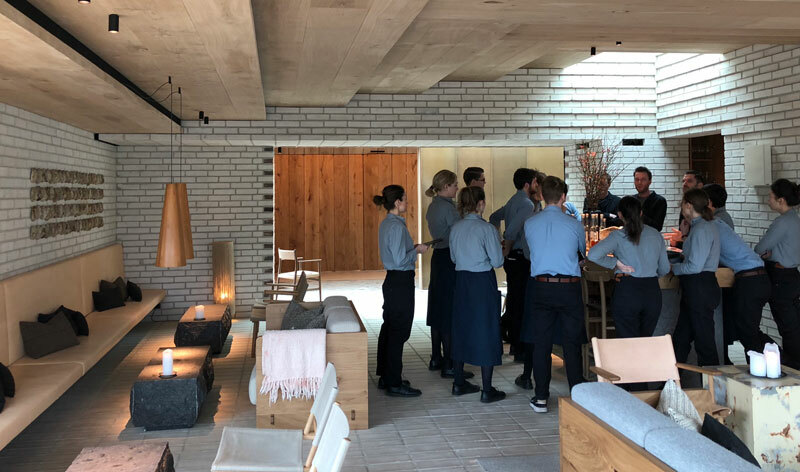 From January to April we took over the restaurant space at noma with our own pop-up, which proved to be an incredible opportunity to test ourselves. Thank you so much for graciously welcoming us into your home! We have felt only warmth and generosity from our new friends and neighbours over the last month and now we would like to be able to give back, in small part, to the next generation of Australian chefs and waiters. We’re opening a new restaurant! 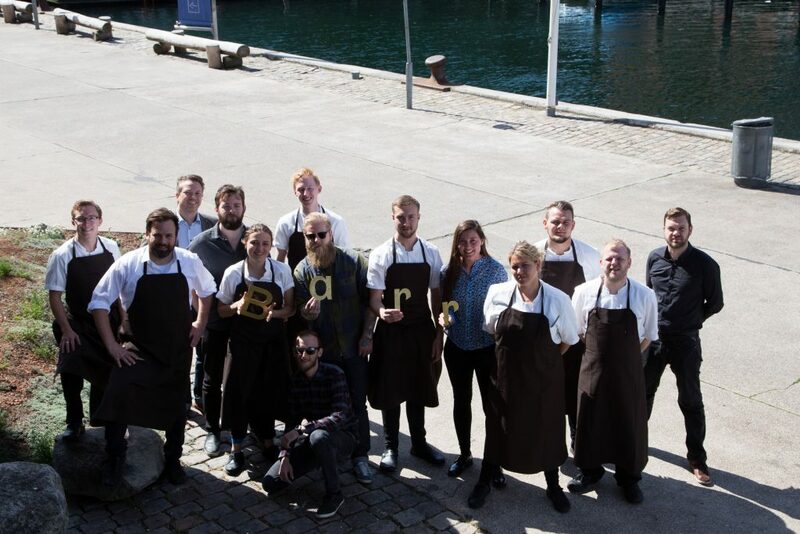 As you may know, at the start of 2016 we will close our restaurant in Copenhagen and travel to a new, temporary home in Sydney’s harbour-side Barangaroo development. Dear friends, we’re moving to Sydney!